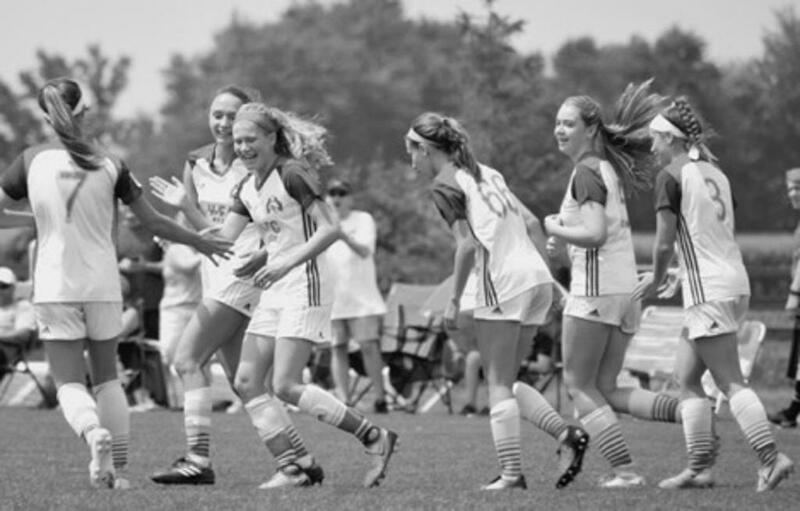 Travel programs for soccer players age 8 through 18. Intramural Select program for the advanced rec player. Recreational programs for players in kindergarten through grade 12. 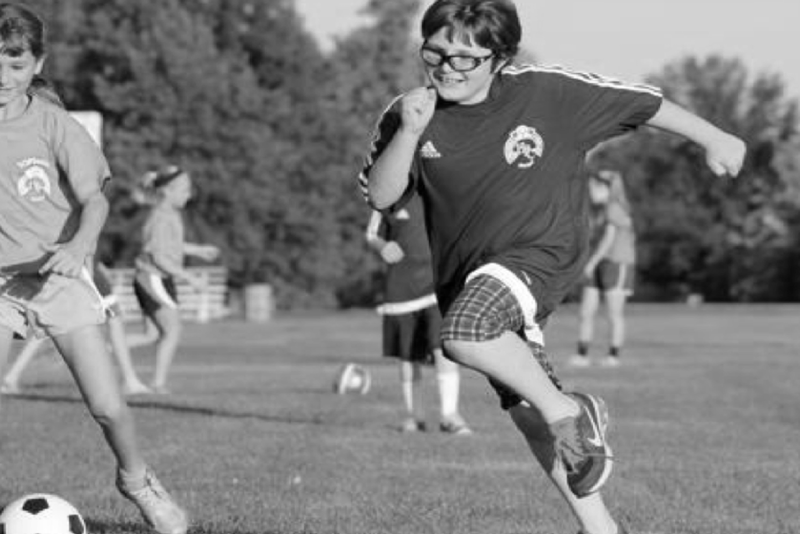 TOPSoccer program designed for school-aged children with physical and/or cognitive disabilities. While playing academy is meant for some, the HFC model provides a balanced alternative for our families. 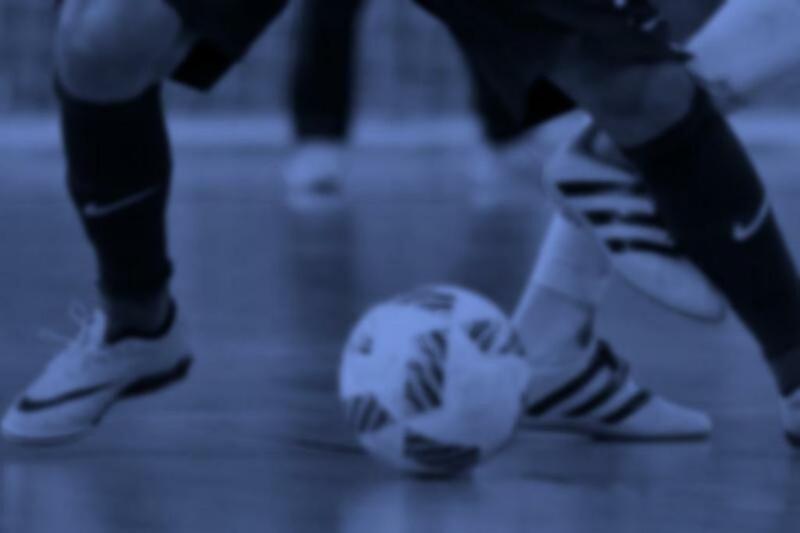 Our approach offers the area’s top trainers, appropriate competition and programming while encouraging playing other sports and school ball. Our teams are challenged to compete, our players develop without the burden of feeling they are at work. At our core, we offer a flexible, affordable, high level alternative to academies.